~Symmetry~(photo by Ron Schwane 2010) ﻿﻿ ~Snow Signal~(photo by Ron Schwane 2011). 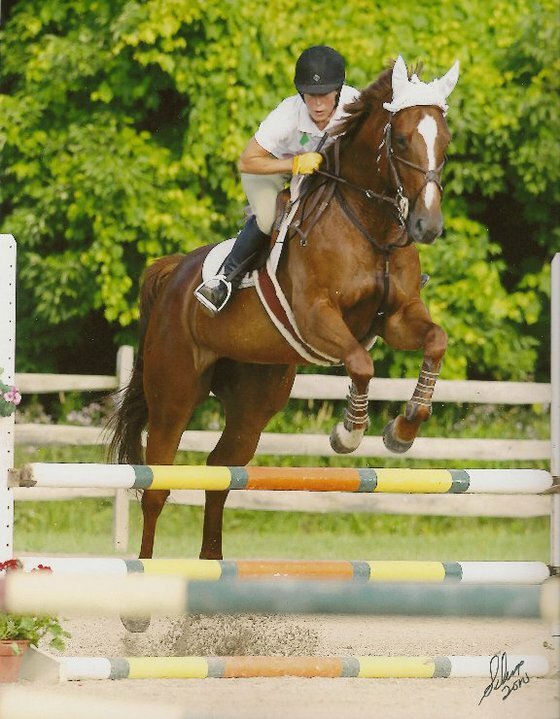 Specializing in Hunter/ Jumpers, we welcome your General Horse Training and Dressage needs. Our location in Auburn Twp. is in reasonable proximity to Bainbridge, Chagrin Falls, Mantua, Twinsburg, Aurora, Solon and Newbury. 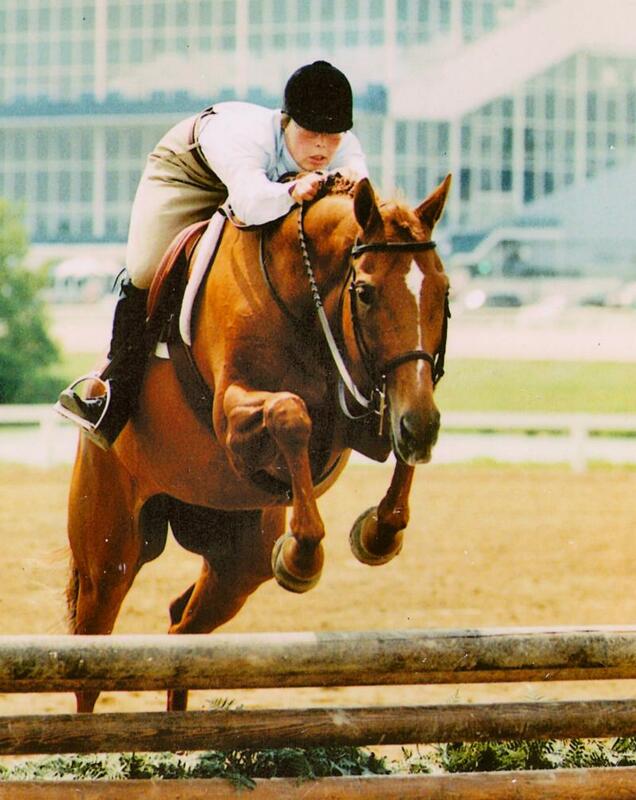 Frog Spring Farm is family owned facility located in Geauga County, Ohio; an area diverse in equine activities . Facility development began in 2008, and continues to improve. We offer over 25 years experience of horsekeeping, 21 years of competition history and a true love of horses. 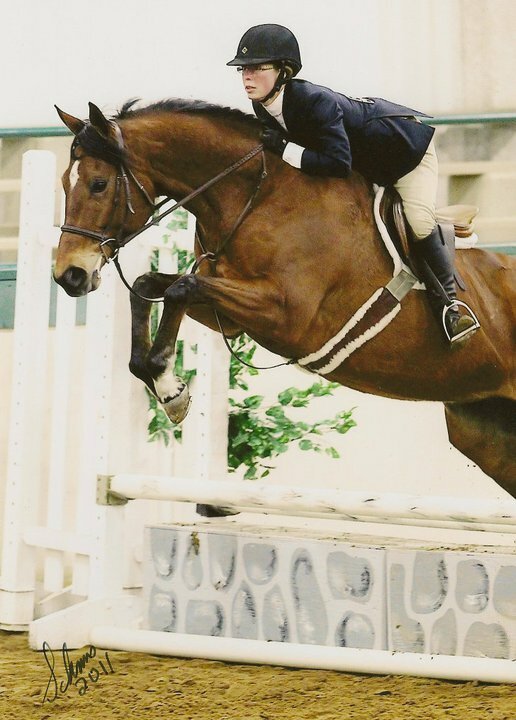 Please look over our services, which include options from beginner lessons to boarding and developing the show horse. We appreciate that there are many choices in our region; and we strive to fit your needs with professionalism and courtesy.